85684 - Ball-N-Socket Power Mount - mounting accessory (Short Arm). Firmly supports devices with 1/4-20 mounting capabilty. 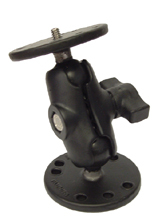 85685 - Ball-N-Socket Power Mount - mounting accessory (Standard Arm). Firmly supports devices with 1/4-20 mounting capabilty. 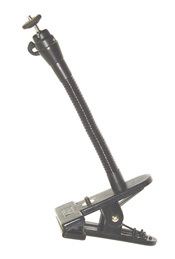 85686 - Ball-N-Socket Power Mount - mounting accessory (Long Arm). Firmly supports devices with 1/4-20 mounting capabilty.